Only testing routine to go! 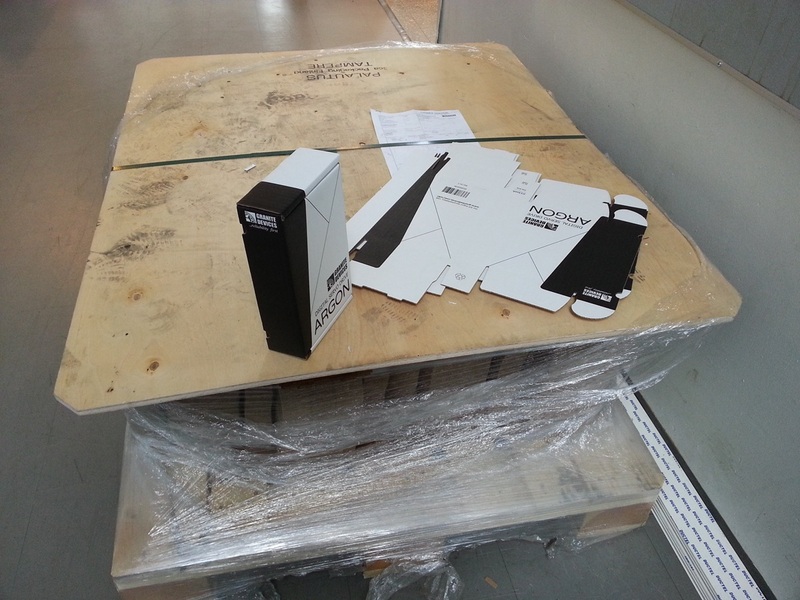 More Argon drives have arrived. Mandatory parts of lab tests with the new hardware are done and everything is looking good hardware point of view! 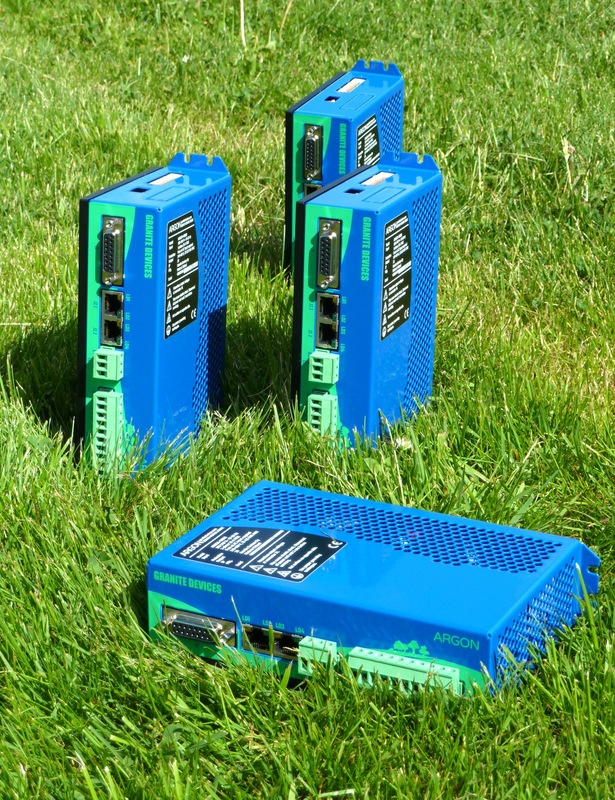 The only thing remaining before the drives are placed on sale & ready for shipment is finalization of the testing routine. As mentioned in earlier posts, every aspect of the drives must be verified before they’re good to go. Nothing is left on chance. Please see the poll on the right side of this page. I’m pondering whether we should put mating connectors in the drive package. Screw terminals for J3 and J4 are included, but now I’m thinking whether or not to put also J1 (15 pin D-sub + hood) and J5 (26 pin IDC + ribbon cable) in the package. In case of screw terminals the choice is easy as they’re always needed. But not everyone wants/needs to use the included J1 / J5 which may lead to partial waste. Update 25.6.2013: ordered today D-sub connectors (without hood), 26 pin IDC connector (without ribbon cable) and emi suppression cores that will be included in the package. These should let people get started out-of-the-box. Thank you everyone sharing your opinions! Got some mail today including 500 pcs of Argon boxes and 60 pcs of SimpleMotion V2 USB adapters. Couldn’t spot any flaws in either of them! 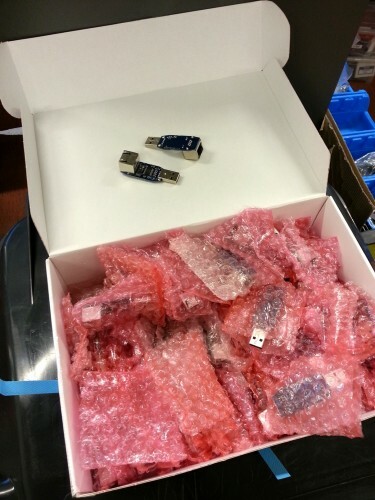 A box of fresh USB SimleMotion V2 adapters. Adapters are fully tested in the assembly house. 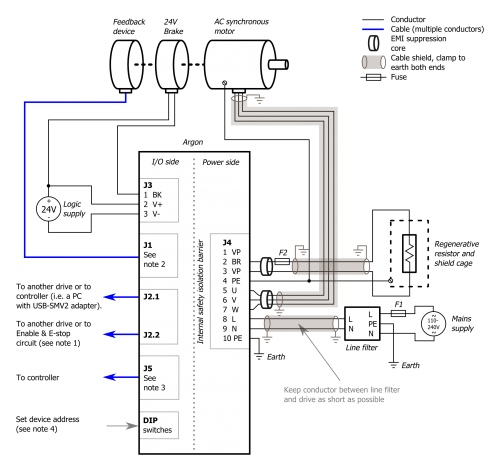 In the other news, I have been lately creating contents to the Argon user guide Wiki which must have the mandatory parts written and proof read before the drive can be released to market. As this will take some time (as well as finishing & packaging Granity software), we probably start sales & delivers for experienced users first (this probably means you, my fellow blog reader!). This can be done as hardware is final and rest of the materials are delivered over the Internet anyway. Part of the documentation. Work in progress. On Friday we received the first release candidate units of Argon servo drive completely assembled. Argon final version. The very first of their kind! Argon has two programmable front panel LEDs that indicate the state of drive. Having just 2 LEDs is challenging as there are more than dozen different states that need to be distinguishable. The current solution looks like this. The present way is to assign orange led solely for faults and green led for motor control sate. To fit large number of states in reasonably short and easy to read blinking sequences, we’re blinking them by combinations of short and long flashes. One state for example can be repeating pattern of short-short-long-pause and another long-long-short-short-pause. LED blinking example. The sequence here is long-short-short-pause. The Wiki page (link above) has animated images from each combination making them hopefully easier to identify. What do you think about this approach (please leave a comment)? Another alternative I have been pondering is just flashing led certain number of times. Such as one state is 3 flashes, another 4 flashes. The problem is counting reliably something like 15 flashes. 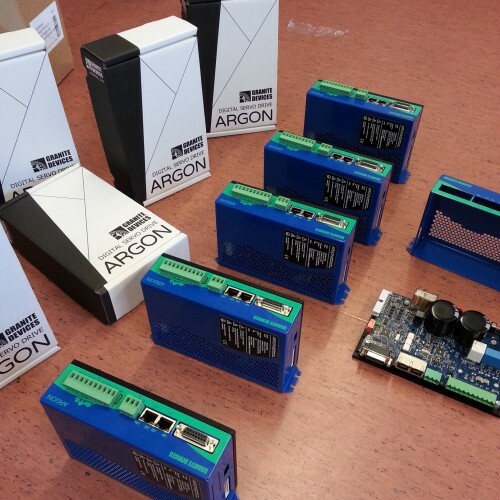 Meanwhile in production: the first release candidate Argon batch should arrive any time now! Last week factory reported mistake of getting wrong type of bridge rectifiers which caused 2-3 days delay to planned schedule but drives should definitely arrive this week for final testing.